The requirements for Cooking merit badge are changing, but 2014 is a transition year during which a Scout may use either the old or the new requirements. Read the new requirements here. After an extensive discussion within the organization, the BSA’s approximately 1,400 volunteer voting members in May voted to remove the restriction denying membership to youth on the basis of sexual orientation alone. That membership policy change becomes official tomorrow: Jan. 1, 2014. 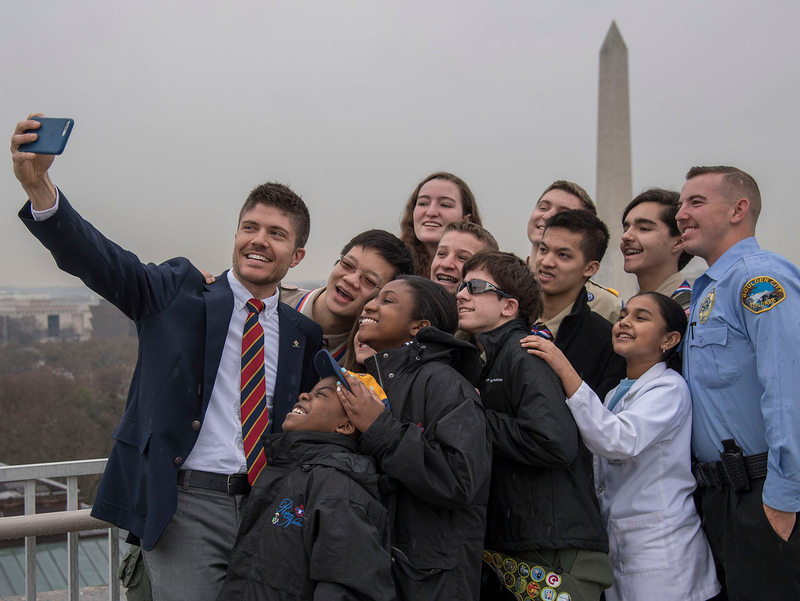 Now we unite and focus on “The Main Thing,” which is to serve more youth in Scouting. That hasn’t changed, Tillerson said. Watch his speech below, and find related training resources at this link (thanks, Bill Nelson). The BSA will increase its annual membership fee for youth and adults to $24 from $15, beginning Jan. 1, 2014. The move was announced in August by Chief Scout Executive Wayne Brock. The big story is the increased fees, but in September I explored what your $24 pays for and how that cost compares to the fees you’ll pay for other youth activities. Short answer: $2 a month is a bargain for such a high-quality activity for your son or daughter.